On our biggest shopping days, we definitely want to hit all of our favorite stores as efficiently as possible. And when we're in our hometown, we're pretty good at mentally mapping out the easiest route to make the most of our excursion. But when we're in a new city, especially when traveling abroad, we're likely to be pretty clueless. So, we were way excited when we discovered ShopTrotter, a navigational site that makes shopping what it should be: easy. 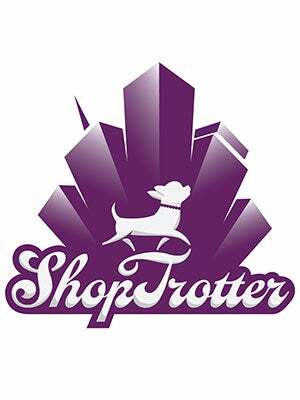 From Bangkok to Bratislava, ShopTrotter scours stores which you can filter by brand, products, and specific retailers. Once you choose your destinations ShopTrotter will send directions for the best route to take directly to your mobile device. Convenient? We think so.